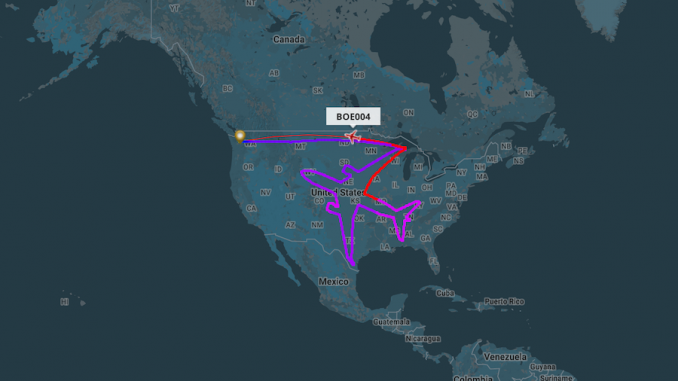 A couple of Boeing test pilots decided to put their artist hat on Wednesday night as they worked to draw a 787 design over the continental U.S. 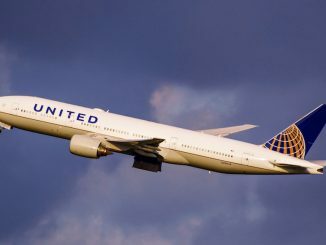 The flight from Boeing Field to Boeing Field lasted about 18 hours and covered approximately 9,000 miles, according to Flightaware. 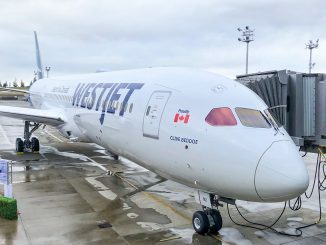 Boeing wanted to have some fun with the Dreamliner test aircraft, N7874, while performing ETOPS (Extended-range Twin-engine Operational Performance Standards) testing on the Trent 1000 TEN engine type, which will be used on the 787-10. 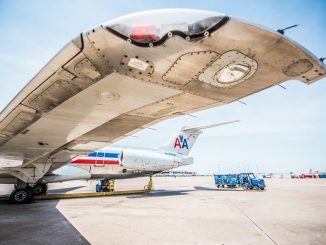 These new powerplants undergo hours of testing before being put into use on commercial flights. 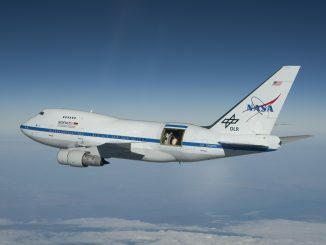 This is not the first time Boeing has taken to the skies to paint something for the world to see. 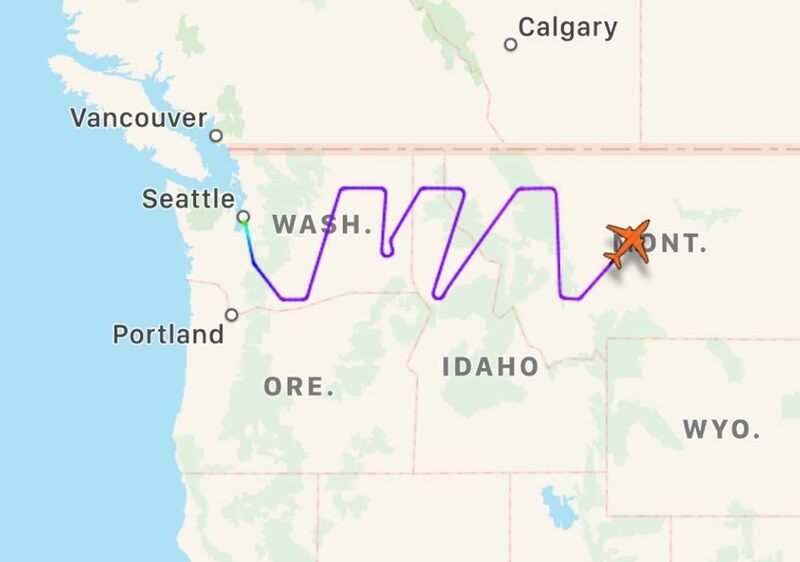 Recently, the Chicago-based company sent up a Boeing 737 MAX aircraft to draw “MAX” in all block letters over the Northwest. 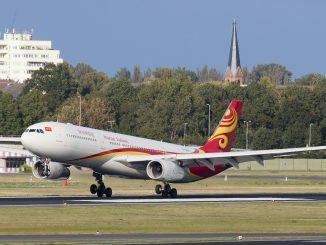 The flight, which took nine hours to complete, was actually just a test flight for the new aircraft type before delivery. Boeing just decided to have a little fun with it. 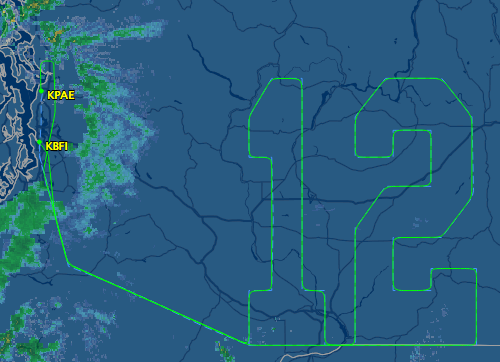 And just before the 2014 Super Bowl, Boeing piloted their new Seahawks livery Boeing 747-8F aircraft around Washington’s skies to trace “12,” the sign utilized by the Seattle Seahawks to pay homage to the 12th man. Boeing, whose first and largest commercial aircraft plant is located just outside of Seattle at Paine Field, has long been an avid supporter of the Seahawks, and used their aerial penmanship to prove it. 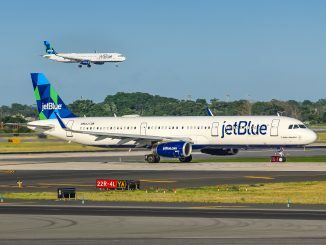 This trend, of course, is not limited to large manufacturers with dozens of aircraft at their disposal each day. 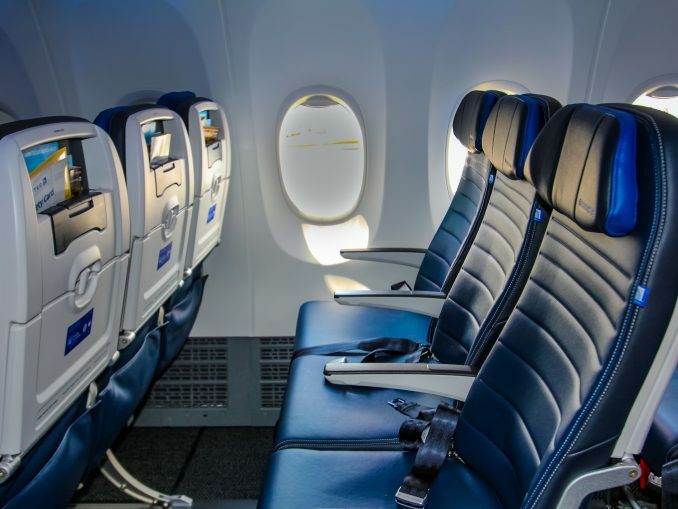 With the ubiquity of flight tracking services like FlightAware or FlightRadar24, pilots across the world have been known to take up their aircraft, no matter how small, to add a little piece of themselves to the world’s skies. “Boeing flight test teams are performing an 18 hour endurance flight with a 787-8 Dreamliner. 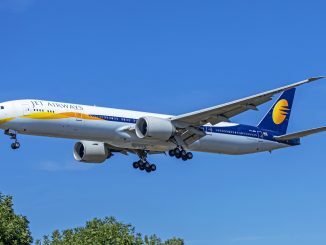 Rather than fly in random patterns, the test team got creative, flying a route that outlined a 787-8 in the skies over 22 states,” Boeing spokesman Tom Kim said. “The nose of the Dreamliner is pointing at the Puget Sound region, home to Boeing Commercial Airplanes. The wings stretch from northern Michigan near the Canadian border to southern Texas. The tail touches Huntsville, Alabama,” he added. These pilots, they’re artists. And the sky is their canvas. So to that, we say keep on painting.